The AT-3116-J 3/8-in. 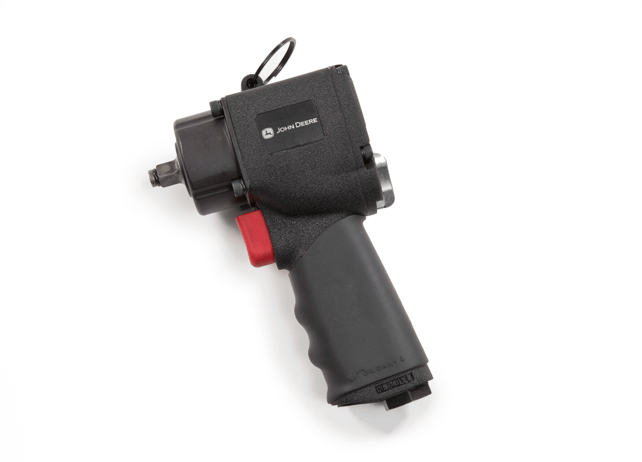 Short Impact Wrench's Dynapact clutch supports an impressive 1,200 ft-lb. of torque.